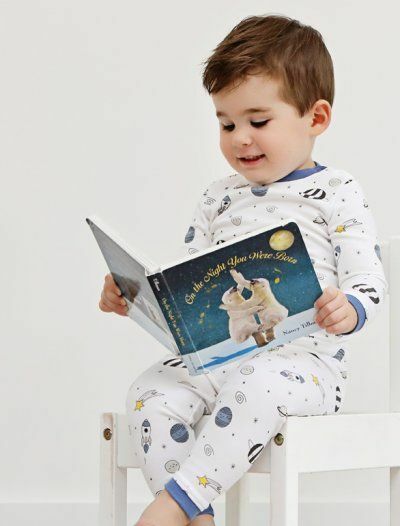 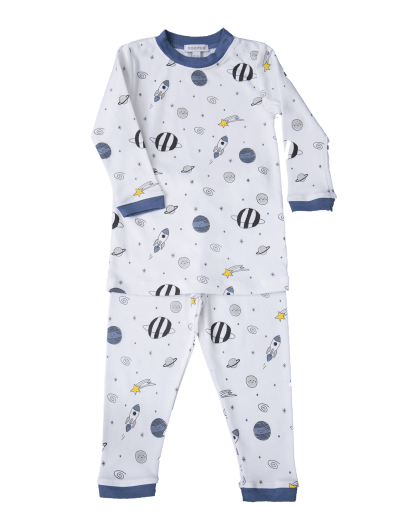 If your little boy or girl loves the night sky, shop Baby Noomie’s kids’ space clothes from our original Universe collection. 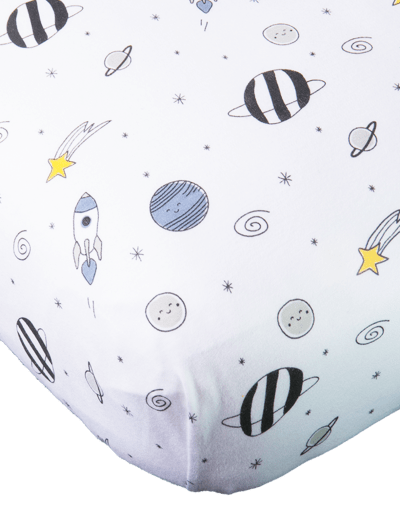 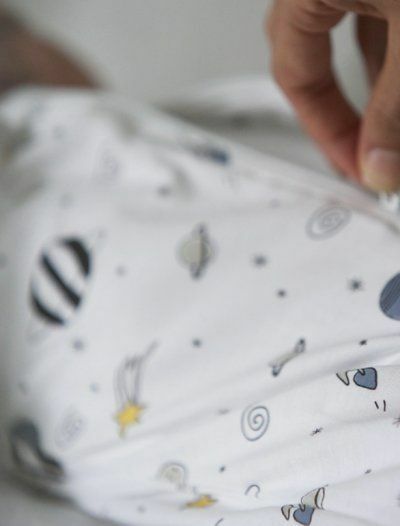 We use durable, soft-to-the-touch, hypoallergenic Pima cotton to make our outer space baby clothes. 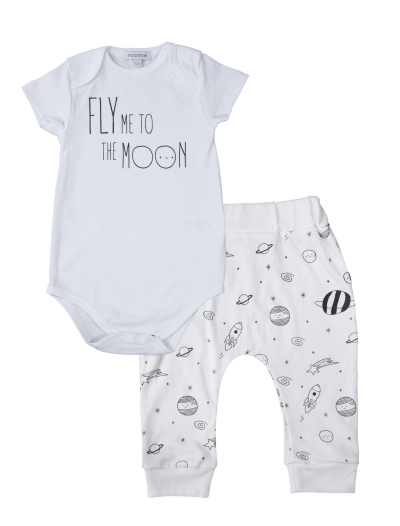 Choose from two-piece outfits, jumpsuits, front-opening footies, crib sheets, and so much more. 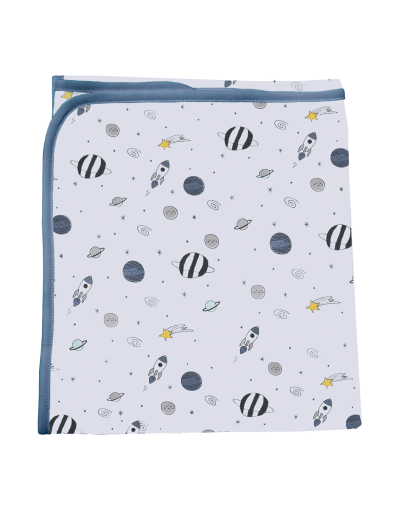 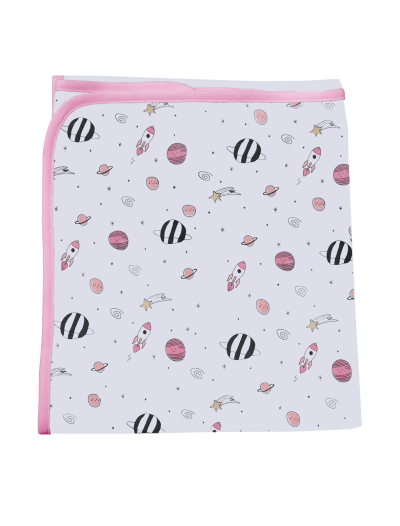 Featuring rocket ships, moons, planets, and shooting stars, our fun designs are sure to spark your little one’s creativity! 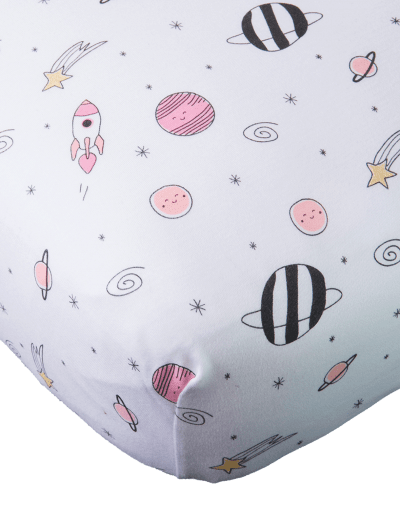 Why shop for kids’ space clothes anywhere else when you know Baby Noomie offers superior quality? 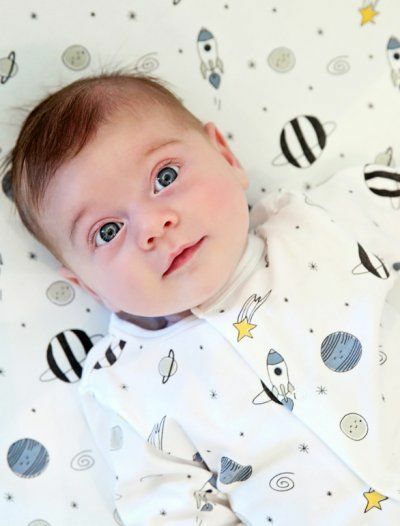 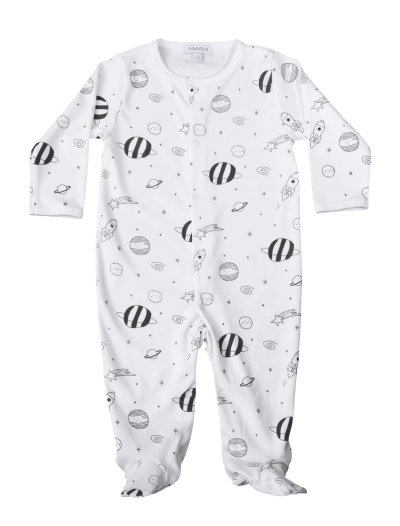 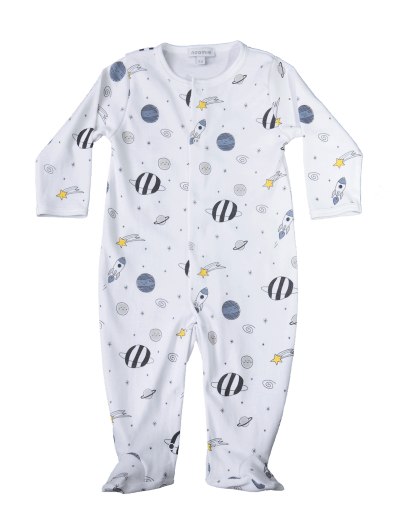 Keep your little ones happy and comfortable in the outer space baby clothes from our Universe collection.